16th International Trade Fair for Intralogistics Solutions and Process Management. Will we meet in Stuttgart? Visit us in Hall 6 | Booth C61. Click here and arrange an appointment. This is how easy it is: Start using your new professional load carrier management solution now and get benefits for up to 3 month. Register now. Real time load carrier management. Easily integrate drivers and warehouse staff into your supply chain. Without complex software installation! Full real time transparency of your load carrier movements. No matter what system, independent of place and time. 24/7 availability! No investment required and no increasing license fees. Pay even less than 1 Cent for taking a record in real time! The cloud-based solution for your real time load carrier management! poolynk has developed a cloud-based solution to manage cross-company-flows of pooled equipment. Our solution allows you to manage your reusable load carriers just as easy as you do your online banking. Full transparency at your finger tips, real time, any time. Volume, location, damage - everything is digitally documented and visible for you no matter where you are. 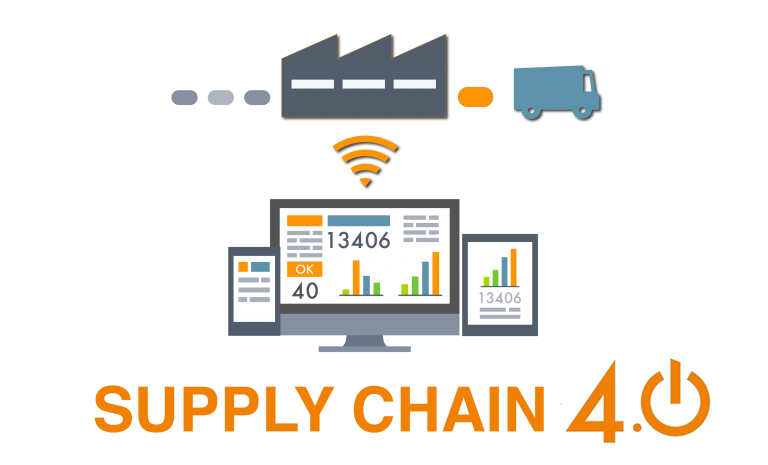 Our solution allows drivers, warehouse staff and trade partners to perform as an integrated supply chain - all information can be digitalized. No matter whether you use your own load carriers or organize your logistics by using shared or rental carrier pools. Register today - and get started with your holistic load carrier management system.